CAN2GO™ offers a unique bidirectional EnOcean to BACnet gateway. Each gateway converts EnOcean end-devices into BACnet objects, for seamless integration into a BACnet systems. The CAN2GO gateways have embedded servers hosting a BACnet IP web interface for easy discovery and integration of end-devices. A powerful line of bidirectional gateways that allows facility managers, contractors and OEM manufacturers to integrate wireless solutions to wired building automation systems. CAN2GO gateways can integrate wireless end-devices, based on the EnOcean and ZigBee protocols and standards, into BACnet building automation systems. 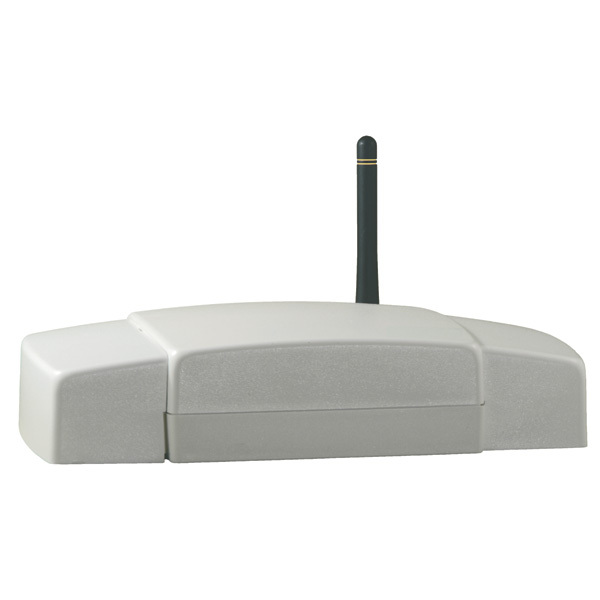 CAN2GO gateways are equipped with transceivers, enabling them to receive and transmit for complete bidirectional integration of wireless technologies within wired building automation systems. They are all interoperable with any BACnet compliant building management system. Supports gateway functionalities for any HVAC & lighting application. Bidirectional EnOcean to BACnet IP gateway - integrates EnOcean end-devices as BACnet objects. Bidirectional ZigBee to BACnet IP gateway - integrates ZigBee end-devices as BACnet objects. The gateway hosts a building automation IP web interface. Connect the Ethernet port of a CAN2GO gateway to the LAN to make end-devices discoverable and configurable from a web-browser. No extra software or server required.